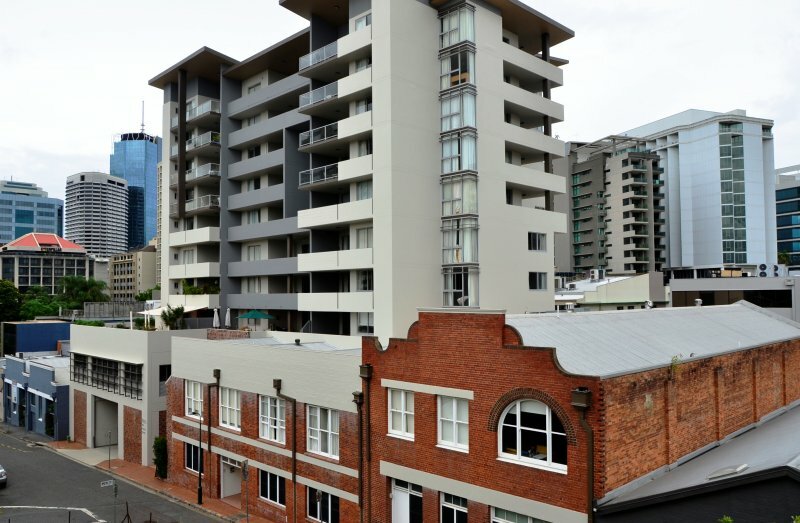 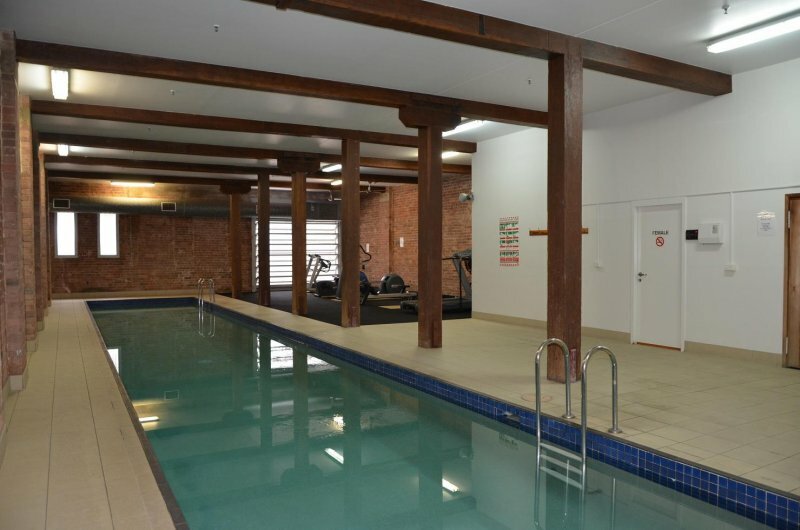 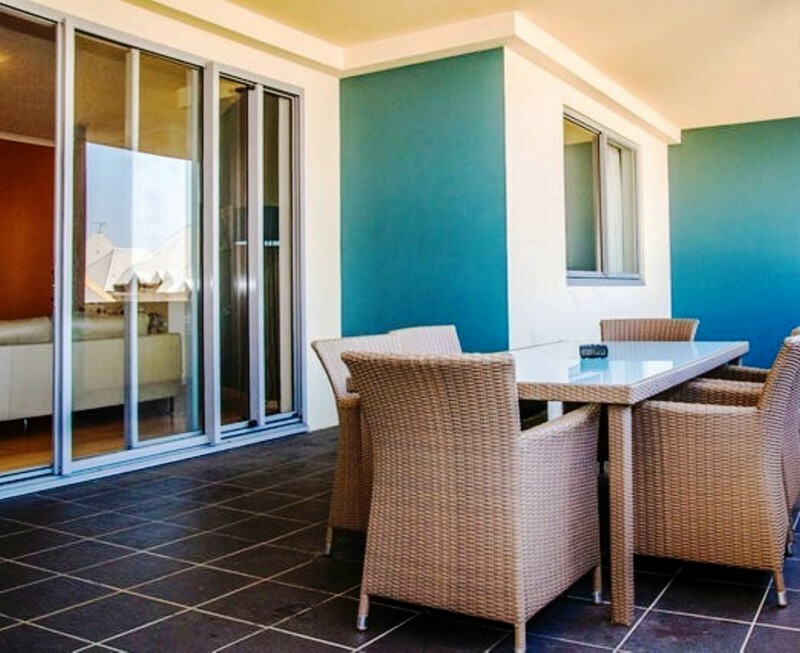 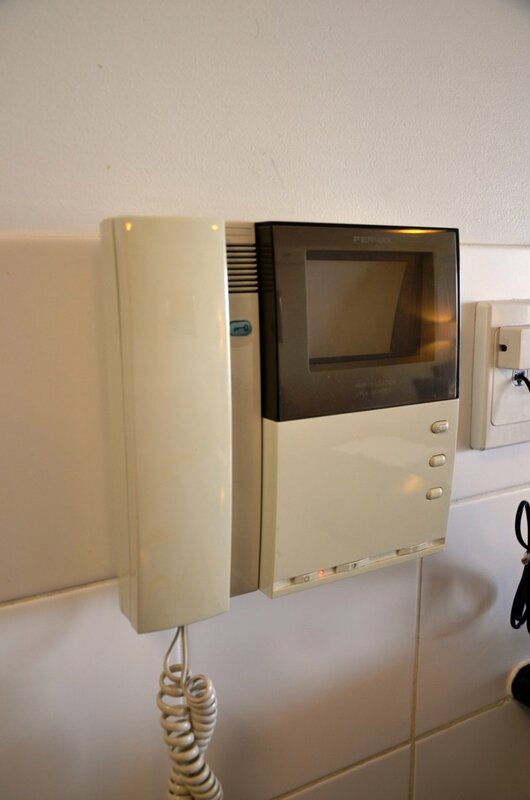 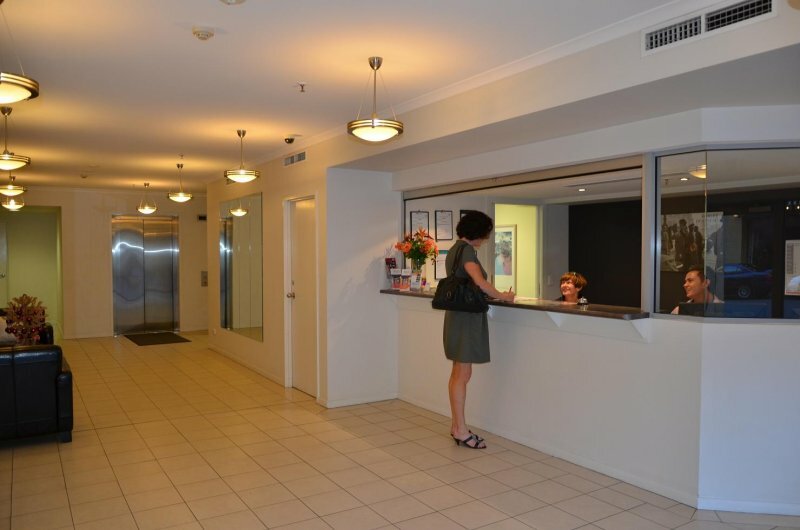 Frisco Serviced Apartments are centrally located on the fringe of the CBD in Bowen Street, at the intersection of Turbot Street and Wharf Street, at the base of Spring Hill and less than a 10-minute walk to both the Queen Street Mall and also Chinatown in Fortitude Valley. 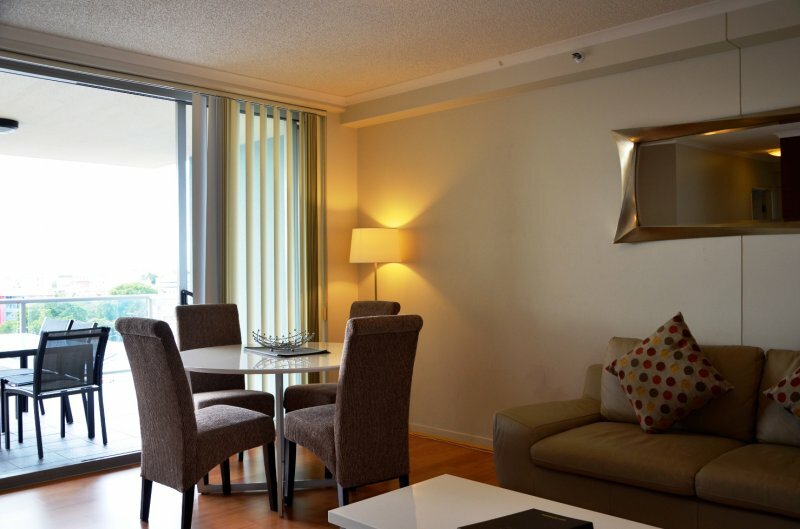 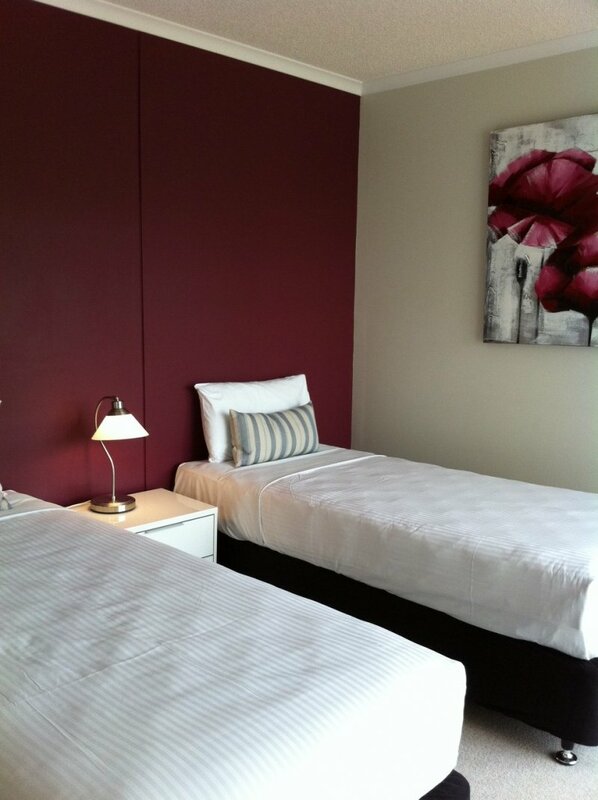 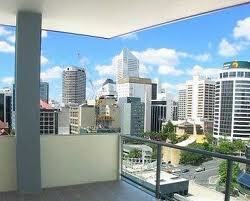 Frisco Apartments offer serviced apartment corporate style accommodation, on a short-term or long-term basis. 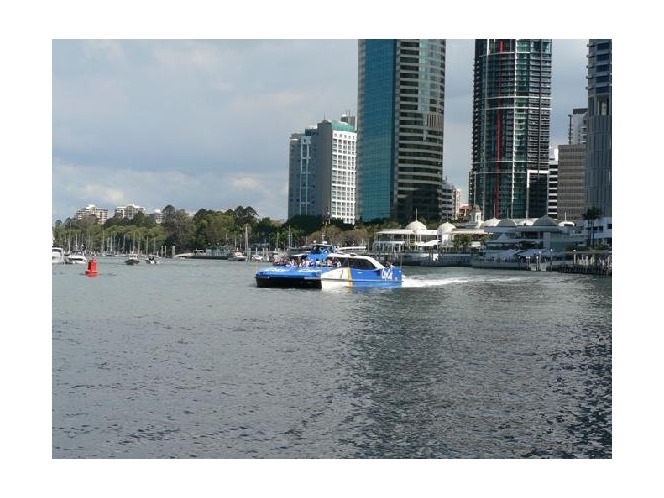 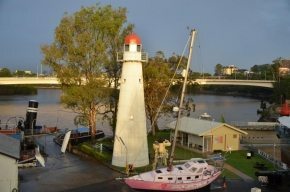 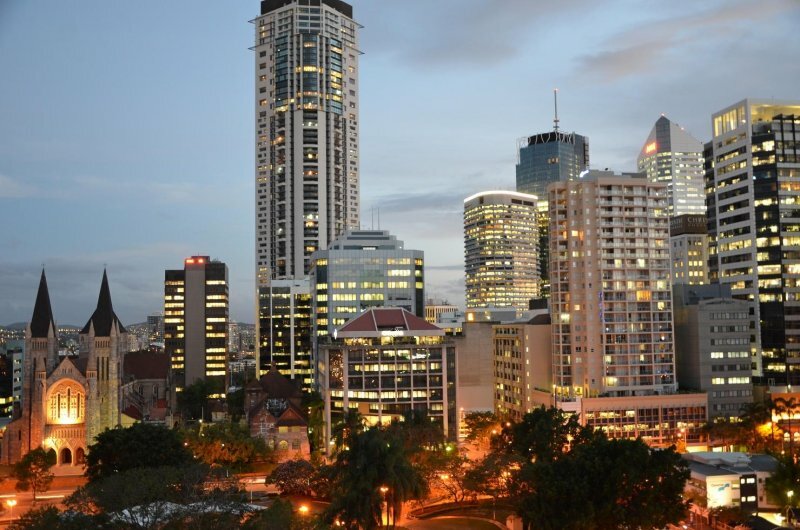 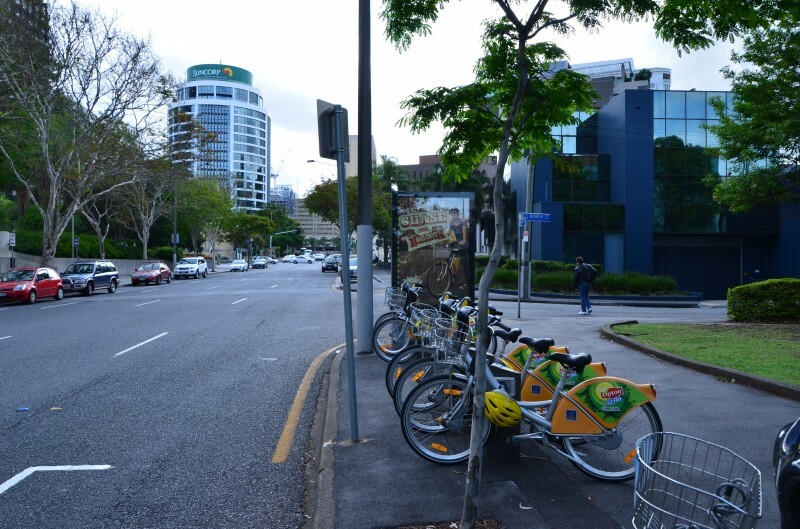 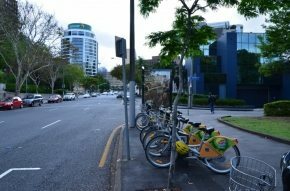 Ideally located within a 10-minute walk from Queen Street Mall, Brisbane's premier shopping centre, the Brisbane CityCat ferry at Riverside and even Brisbanes Central Railway Station is just a level 5-minute walk along Turbot Street and below the Sofitel Hotel.